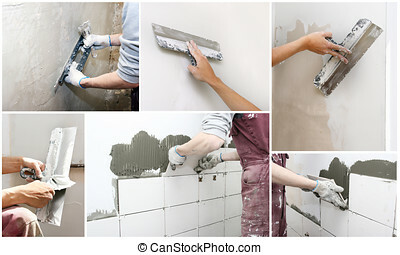 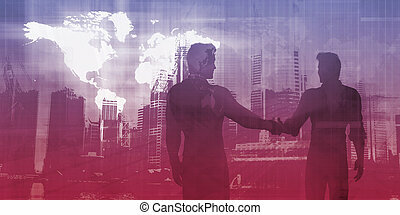 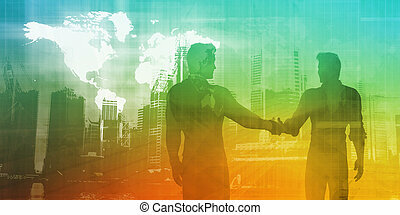 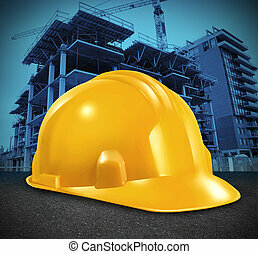 Construction industry. 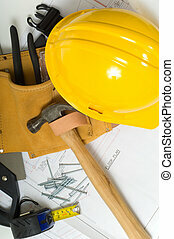 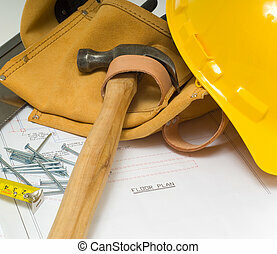 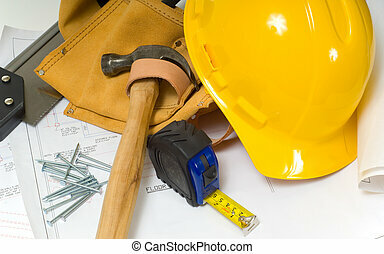 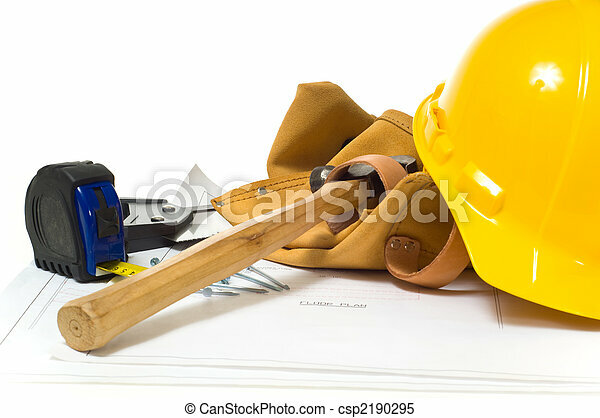 Items used by a construction worker including a leather tool belt, a hammer, a tape measure, tools, floor plans and a yellow hard hat. 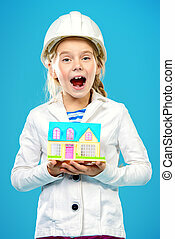 Little girl in a builder helmet holding house in her hands. 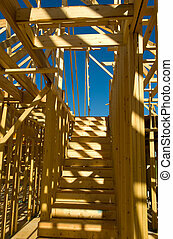 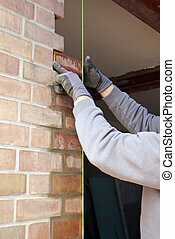 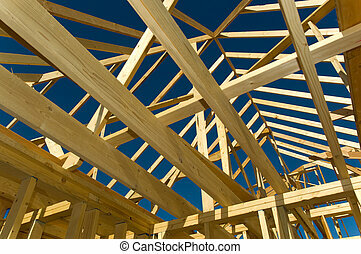 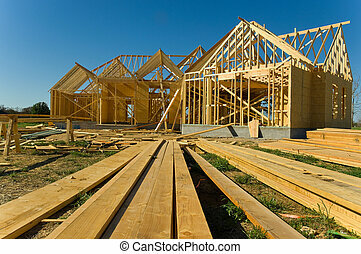 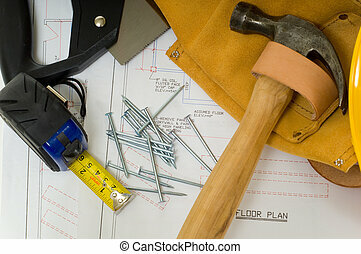 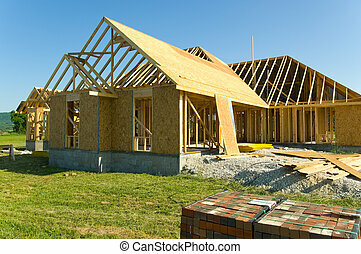 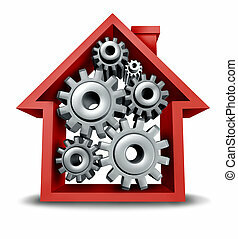 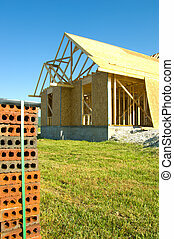 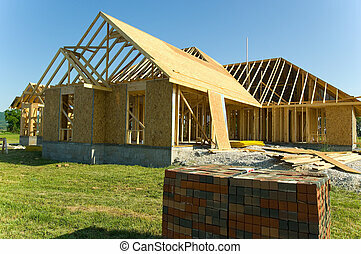 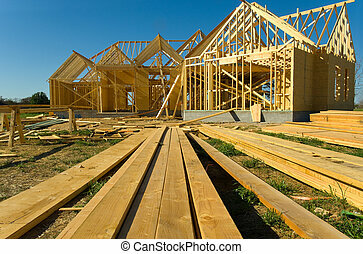 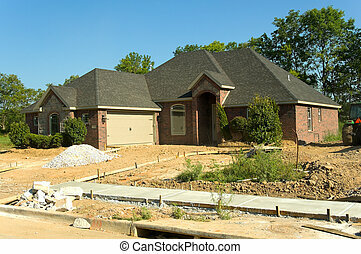 The construction industry, mortgage concept. 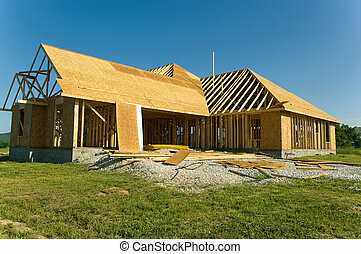 The house for the whole family. 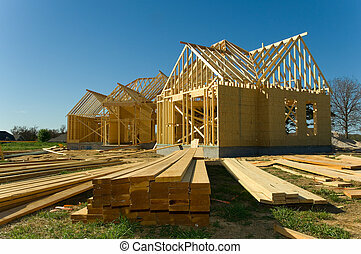 Construction industry and home equity real estate concept with a red house icon and gears and cogs inside turning and working together to achieve financial and mortgage success. 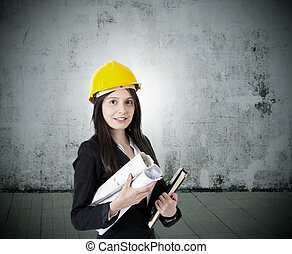 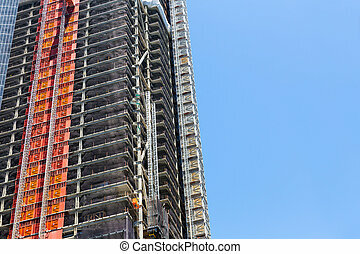 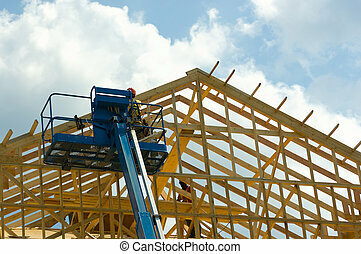 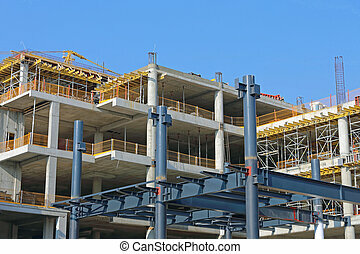 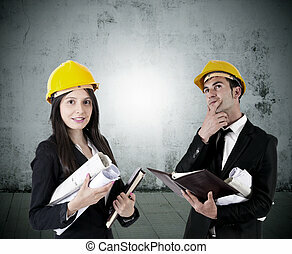 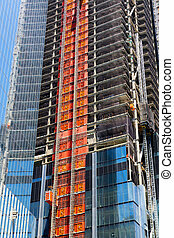 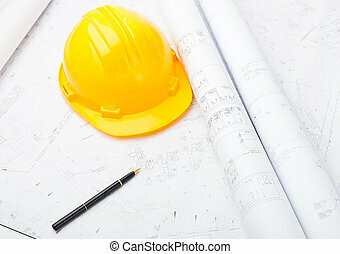 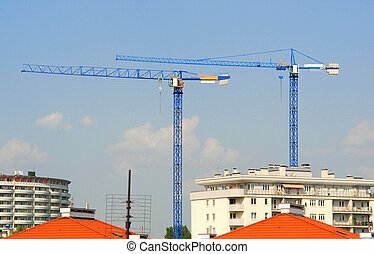 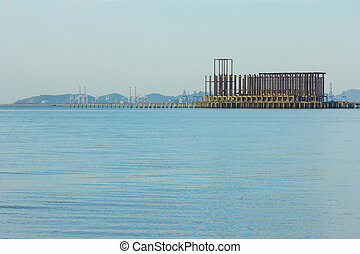 Construction industry and commercial real estate business investment with a yellow builder hard hat and a high rise structure being built as a symbol of economic and financial growth and healthy economy.